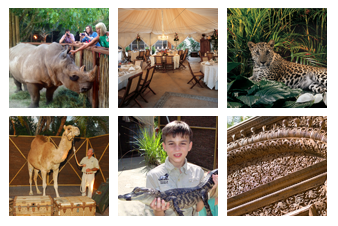 Experience our Living-Art exotic animal encounters for your Wedding, Off-Site Corporate or Social Event. People have enjoyed the company of animals since the beginning of time. Their intrigue, power, gracefulness and disposition always humble mankind and make life very exciting! Our “living-art” displays enhance the animals’ beauty and grace while providing a safe and dignified manner of exhibiting them. This interactive experience provides an entertaining yet educational environment. Professional animal handlers insure both the guest’s safety and the animal’s safety while they personally answer all questions stimulating awareness. Our animals have been habituated and acclimated to events and their surroundings to ensure that they are happy and comfortable. Animals are nomadic by nature utilizing them for events helps stimulate mental stimulation and enrichment. By utilizing animals at your event you’re assisting us in creating a sustainable environment for them as the proper care of animals is very expensive. Your guests will love Coulter. They will be amazed at how close they can actually get to this amazing creature when he brings down his adorable head and big eyes to be scratched between his ears. Our professional handlers will answer guest’s questions as they feed and interact with Coulter. A great photo opportunity! 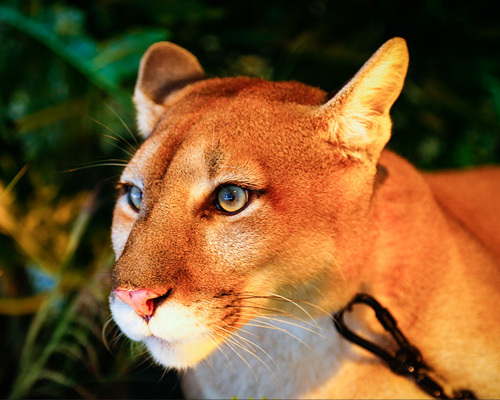 Tyson is a Florida Panther and one of the rarest creatures on the planet! Florida Panthers are Indigenous to the Everglades. 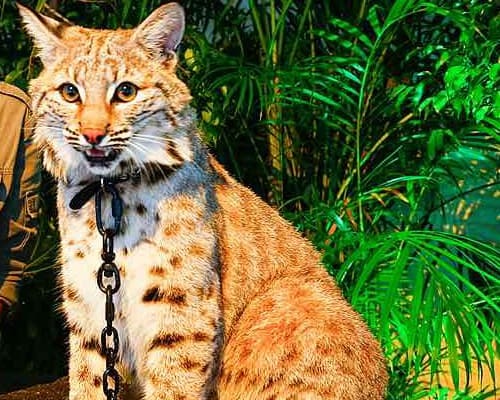 This magnificent Big Cat is securely displayed in an all-natural environment, and is attended by his professional handler. Lush tropical foliage, enhanced with theatrical lighting and antique artifacts embellish and enhance this beautiful display. 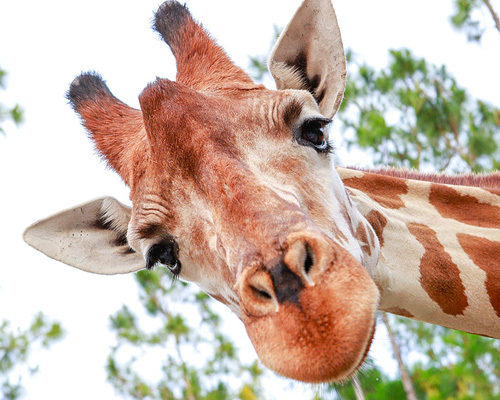 Guests can safely get within a few feet for a close-up experience! Zambie is a Dromedary Camel; she is a very sweet and loves to interact with people. 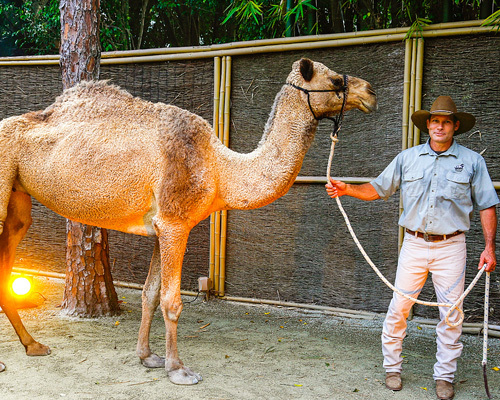 Your guests will enjoy learning more about camels as they experience Zambie and are allowed to feed and interact with her. She is bathed before every show and well groomed! 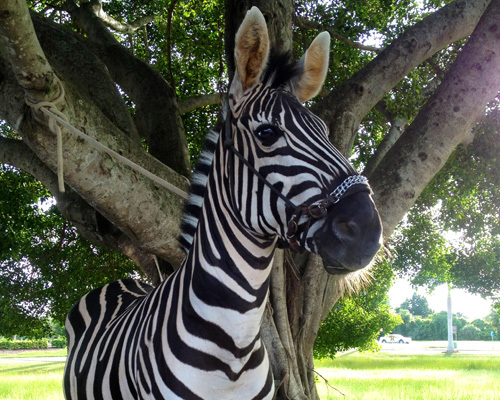 Zeus, the zebra, was born in Florida. He is a Grants Zebra, the only Zebra not endangered. Zeus accidently bonded to the wrong mother and therefore had to be bottle raised. People love seeing Zeus interact with his handler as zebras are magnificent and very exotic. Elegant standing still! 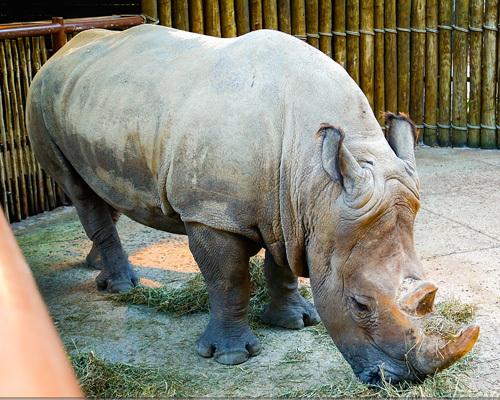 Walter, the White Rhinoceros, is a gentle giant! He loves to be scratched because it is physically impossible for him to scratch himself. Walter weighs about 6,000 lbs. He is attended by expert handlers, and safely displayed in an artistic manor with an unobstructed view. Walter offers the ultimate hands on close-up encounter! He is situated as the main focal point in the Bustani Garden. This lush tropical Eden provides additional space for both your group and Walter. Who do you know that has ever pet a rhinoceros! Ruger is a young Bobcat he is very playful and curious. He was born in captivity and raised by the NGALA team. Ruger is displayed surrounded by lush tropical foliage that is embellished with authentic artifacts enhanced with theatrical lighting effects. Your guests will love seeing Ruger and learning about him from his professional handler. Beautiful and Exotic! 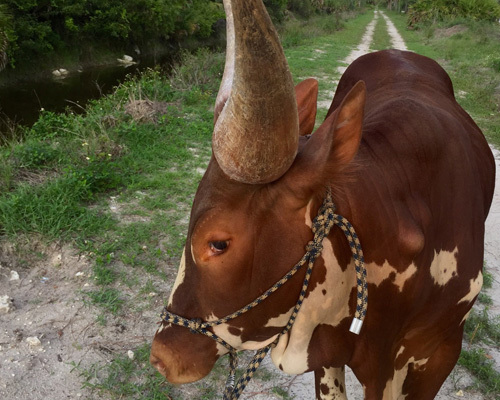 Jethrow, the Watusi is a breed of African steer raised by the Watusi tribe in Rwanda. The cattle of kings they were selectively bred over generations to have massive horns as status symbols for tribal kings. He is very gentle and your guests will enjoy learning about him as his professional handlers answer their questions. Everyone Loves Jethrow! Chance, the Chimpanzee, is an amazing creature that is full of energy! He regularly visits NGALA but lives with other Chimpanzees, which is best for him. Chance is situated on an authentic 1965 Land Rover surrounded in lush tropical foliage, authentic artifacts, enhanced with theatrical lighting effects. Professional handlers interact with Chance and educate your guests about chimpanzee in the wild and in captivity. Non-stop action! Fred, the alligator, was confiscated by wildlife authorities from some people that captured him illegally as a hatchling. They didn’t quite know what to do with him when he got too big for the bathtub! 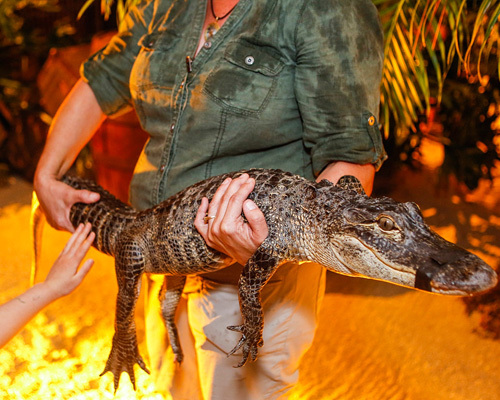 Professional handlers will provide a safe opportunity for your guests to pose with and hold Fred for photographs as they learn more about alligators. The must have Florida Photograph. 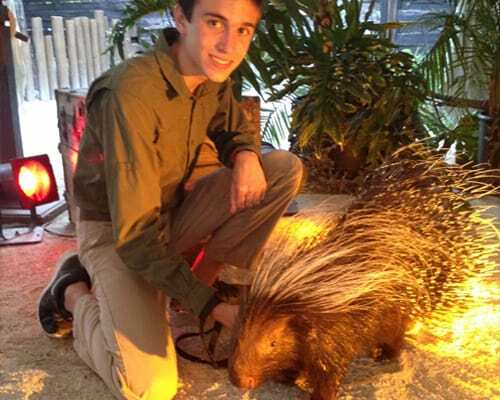 American Alligator, African Crested Porcupine, Southern Tamandua or Ring-Tailed Lemur are embellished with tropical foliage, antique chest and steamer trunks which are enhanced with theatrical lighting effects as professional Animal Educators interact with guests and tell them about these amazing creatures. Great for a children’s program during an event.